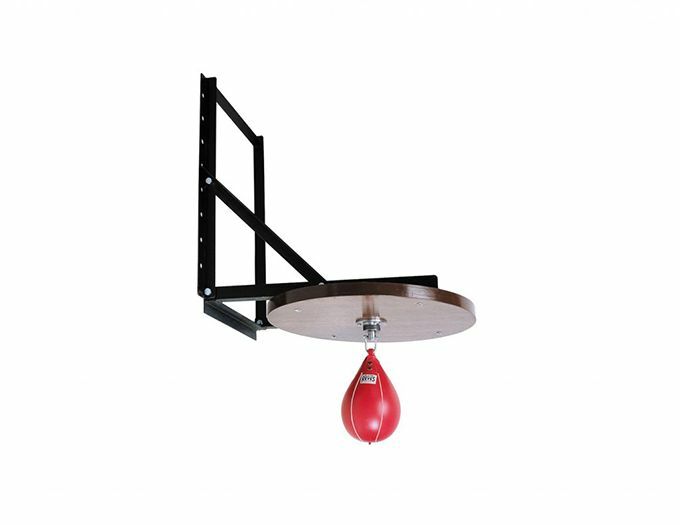 Easy mount with various holes options depending on the height needed, providing the correct balance and support to speed bag. Includes mild steel structure and 24’’ diameter wood board. Swivel and speed bag are sold separately.